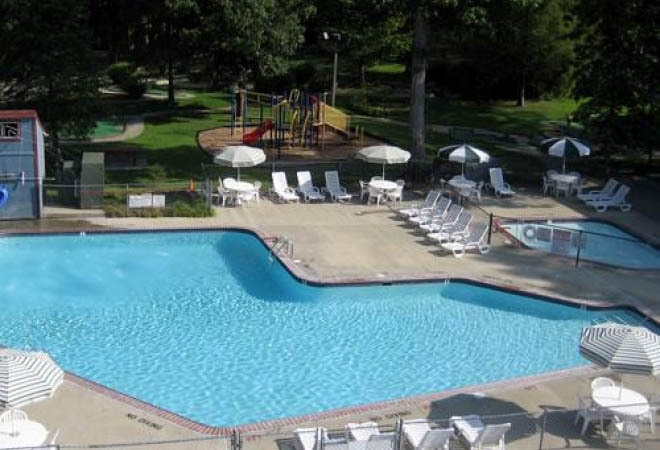 The history of America is the backdrop of our Williamsburg RV Camping Resort & RV Campground in Virginia. 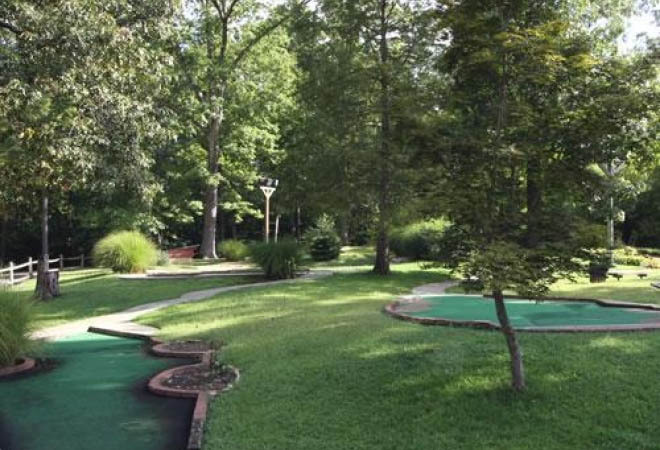 Just minutes away from Virginia’s Historic Triangle, there is something for the whole family. Go back in time at three living history museums – Colonial Williamsburg, Jamestown Settlement and Yorktown Victory Center – as well as the national park sites of Historic Jamestowne and Yorktown Battlefield. 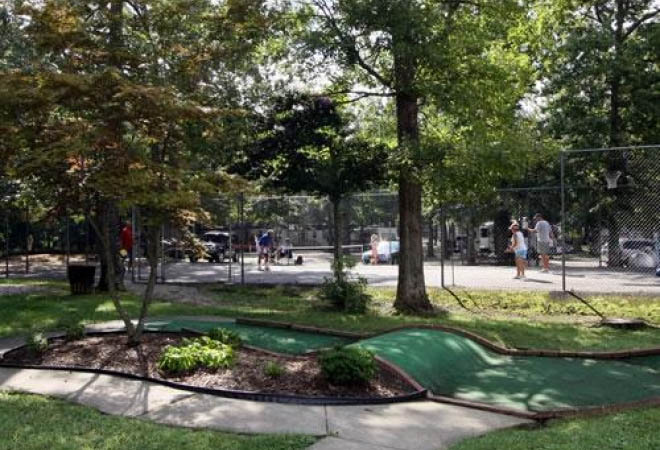 Our RV campground puts you in Virginia’s historical center while giving you a comfortable place to go home to at Williamsburg’s finest RV camping resort. 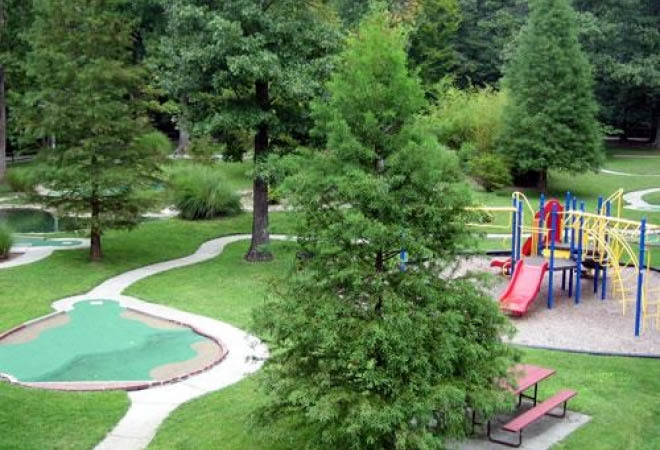 Daily, monthly and annual sites are available at this RV campground in Virginia, plus there are also fully equipped park model rentals. 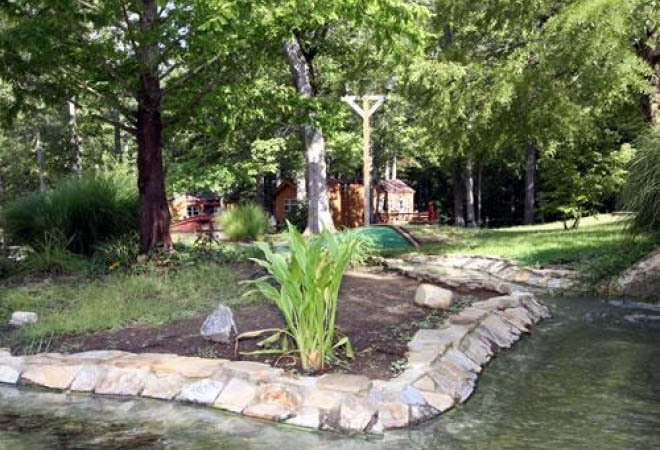 You can purchase your own “cottage” at the campground and enjoy rent free vacations time after time. 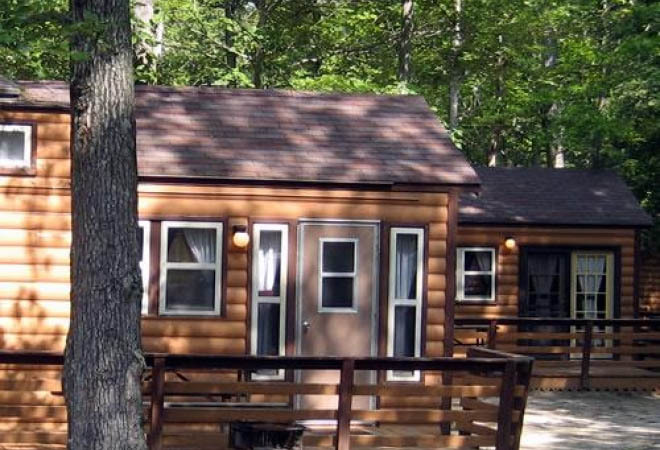 We have a general store and coin laundry, Wi-Fi service, and pets are welcome at Williamsburg RV Camping Resort.